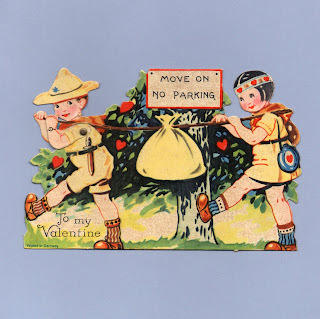 To My Valentine - Move On No Parking. This is my Signal Be My Valentine. 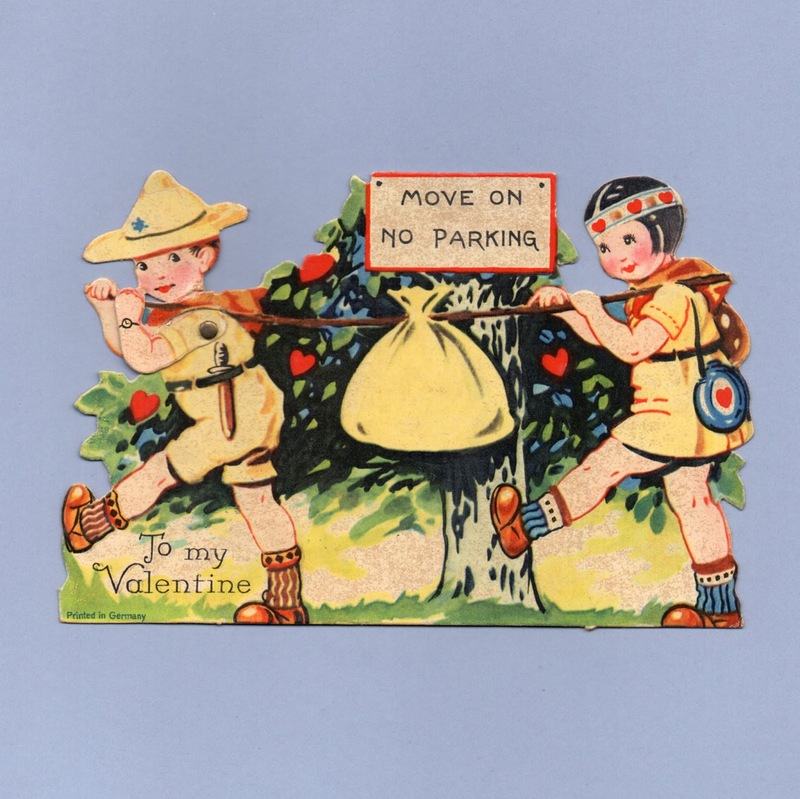 Scout with Message on Heart.